The profile of these barrels are for Bulgarian rifles. Made from 4150 1-9 twist Chrome Moly steel and black nitrided. 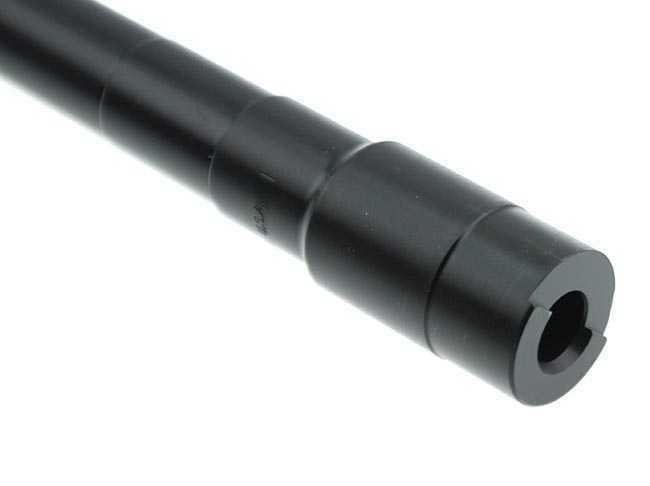 The handguard retainer slots and extractor clearance cut has also been done on these barrels. Made in the USA and Stamped for 922r Compliance. 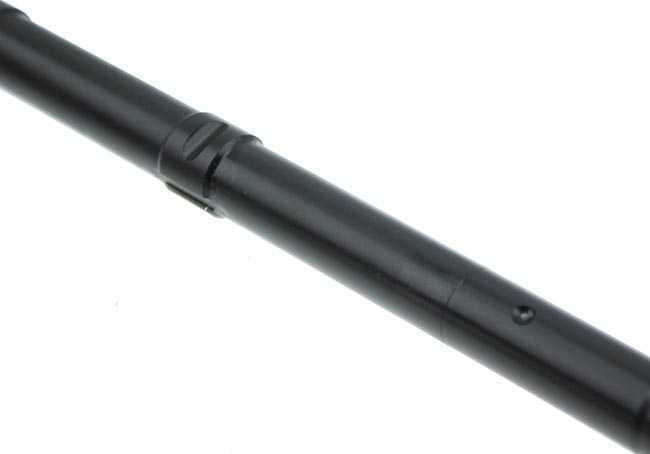 This item is made in the United States and counts as a 922r compliant part. 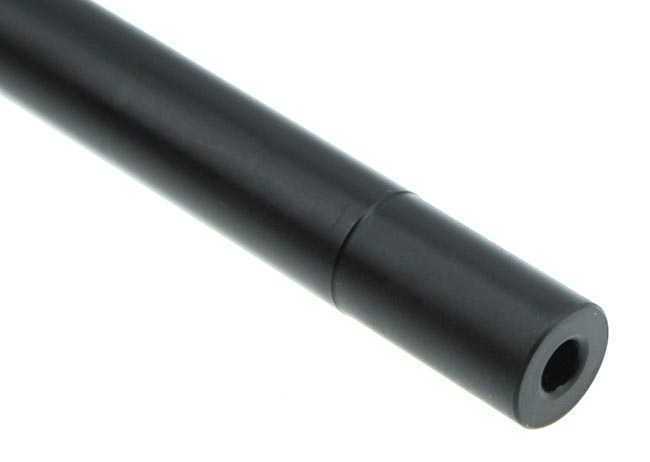 Standard AKM barrel pins made from tool steel and heat treated like the originals. The dimensions of these were taken from Romanian barrel pins at .277.